PwC press room: Are Real Estate CEOs missing out on the technology opportunity? 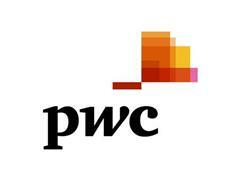 London, Tuesday 7th August 2018: In its 21st annual survey of CEOs from around the world PwC found that technology does not top the agenda for real estate CEOs either as a threat or an opportunity. Only 17% of real estate CEOs cite cyber threats as a danger to their growth prospects, compared with 40% of all CEOs who took part in the survey. While even fewer, only 10% of real estate CEOs, view the speed of technological change as a threat to their organisations compared with 38% of all CEOs. Looking at opportunities only 20% of real estate CEOs said they clearly understood how robotics and artificial intelligence can improve customer services compared with 47% of all CEOs. Real estate also appears to be a bit behind the curve when it comes to future talent with just 43% of real estate CEOs rethinking their human resources function to attract digital talent compared with 60% of CEOs overall. “For most of its history, the capital-intensive real estate industry has had good reason to be slow moving and conservative. But times are changing. Technology, urbanisation and social changes are transforming how we live, work and play and therefore how we use real estate, meaning business leaders need to be bold and innovative if they will continue to succeed”, said Craig Hughes, global real estate leader, PwC. 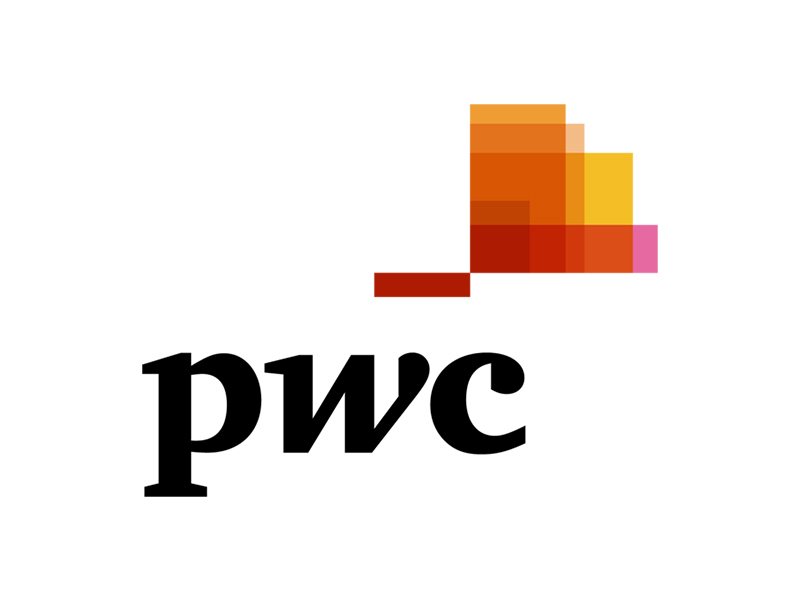 PwC conducted 1,293 interviews with CEOs in 85 countries between August and November 2017. Our sample is weighted by national GDP to ensure that CEOs’ views are fairly represented across all major countries. 11% of the interviews were conducted by telephone, 77% online, and 12% by post or face-to-face. All quantitative interviews were conducted on a confidential basis. 40% of companies had revenues of $1 billion or more: 35% of companies had revenues between $100 million and $1 billion; 20% of companies had revenues of up to $100 million; 56% of companies were privately owned.